The beneficiary of IROG, the ball. 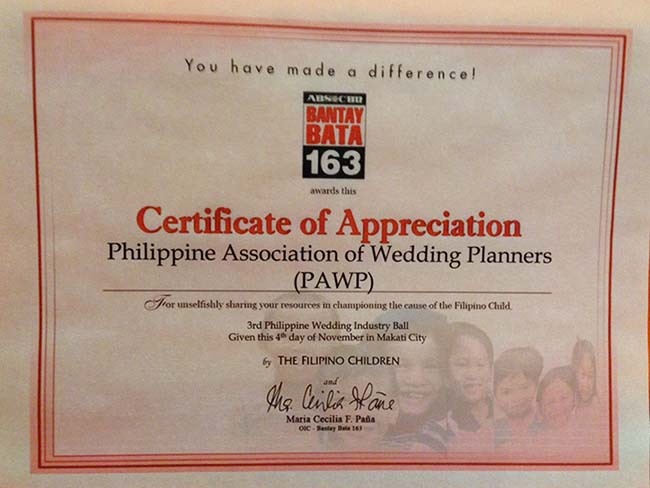 PAWP’s 2011 socio civic project for Gawad Kalinga. 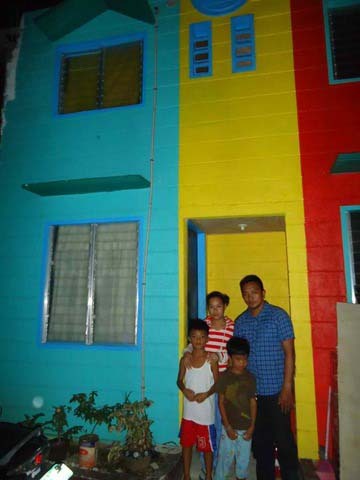 The beneficiary is MARICRIS VILLANUEVA and her house was built in Tabora, Quezon City.